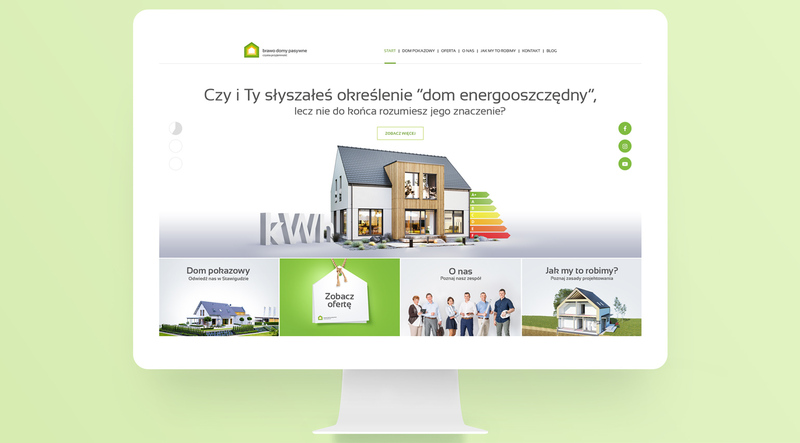 Grupa Brawo is a company that designs and builds investments in the energy-saving and passive standard. 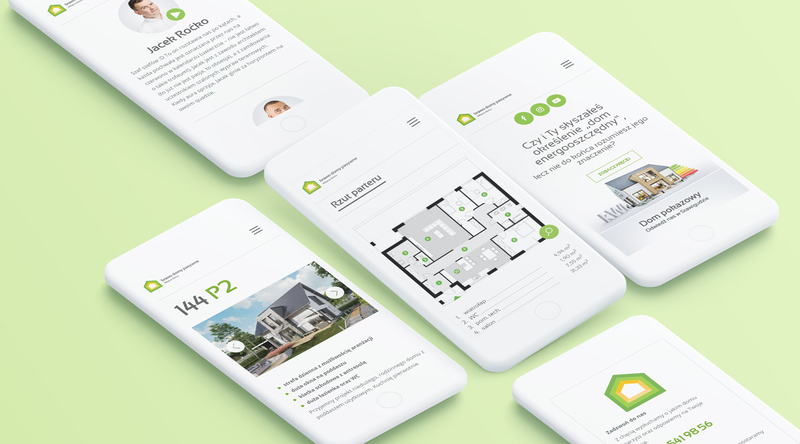 The owners have come to us to create a website that will show not only their projects, but also the way they operate and provide knowledge about passive and energy-efficient buildings. 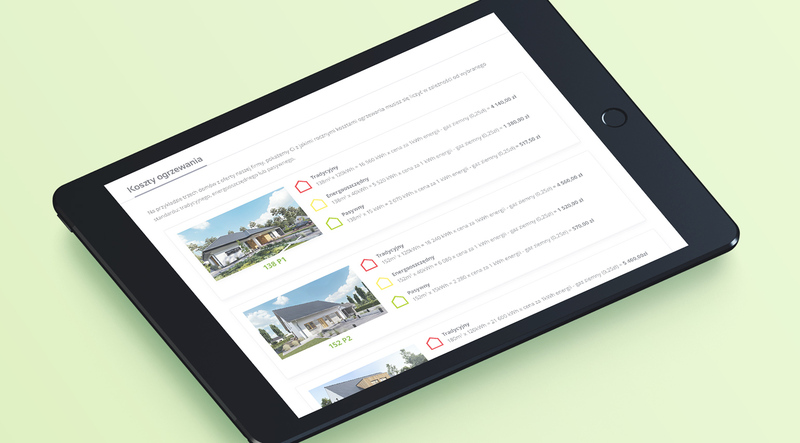 Creating a website for the Bravo Passive Houses brand was therefore a challenge due to the very extensive and diverse range of information that was to be found on it. The extensive architecture of the site required the creation of a very diversified graphic design, not only the home page but also individual subpages. Thanks to close cooperation with the client at every stage of design, an individual project was created, tailored to the specificity of the brand and business, which is carried out under its umbrella. Creating a website was also associated with the design and implementation of dedicated functions, specially prepared for our client’s requirements. We have implemented interactive charts, a list of projects with sorting, a map of realizations, which can be edited in the administration panel. The website has also implemented graphics with interactive markings and an extended price list presenting various scopes of work on the construction of the house. In the website, a heating cost calculator was also built in accordance with the assumptions and calculations provided by our client. Thanks to the calculator it is possible to calculate the amount of costs covering heating in a house built in a certain standard – energy-saving, passive and traditional.